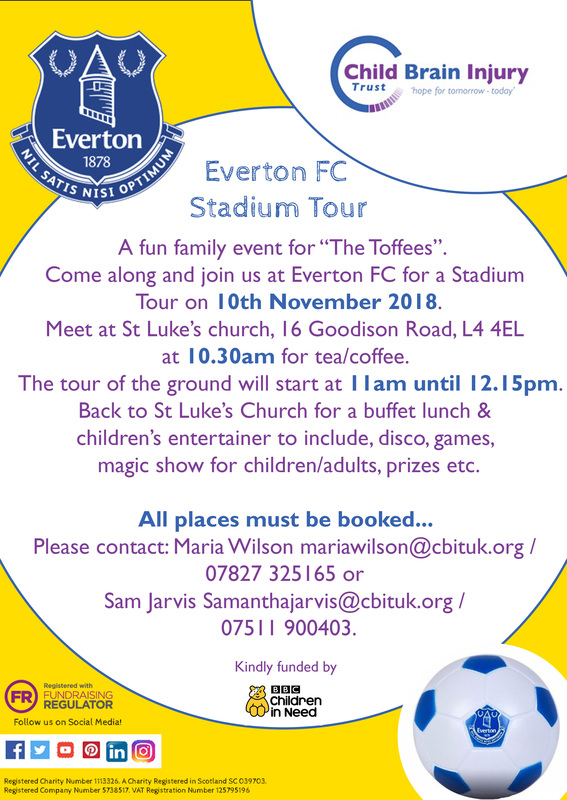 A fun family event for “The Toffees”! Meet at St Lukes Church at 10.30am for tea/coffee. Followed by a tour of the stadium at 11am-12.15pm. Then back to St Lukes for a buffet lunch and a childrens entertainer. ALL places must be pre-booked with either Maria or Sam.